The Cells4Life Whole blood storage captures all cell types present in the umbilical cord blood. This means that your baby and other members of your family will have the full range of umbilical cord stem cells available to you for future medical breakthroughs in this rapidly changing field of medicine. Scientifically, our whole cord blood processing technique is one of minimal manipulation, ensuring a 100% cell recovery rate as well as preventing unnecessary loss of important cell types. This ensures storage of the maximum amount of stem cell groups for treatments today and those being investigated for the future. Why Choose Whole Cord Blood Storage? By storing the whole cord blood, all components present in the cord blood are captured including HSCs, MSCs, VSELs as well as hormones and growth factors. 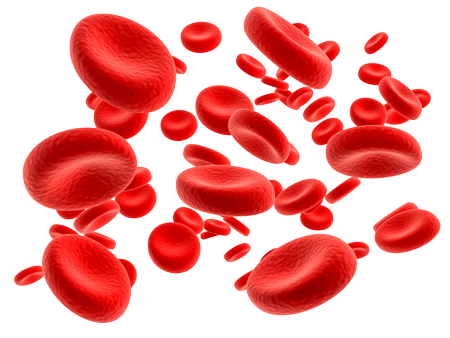 Whole cord blood also contains other unidentified cells that may be useful in the future. Storing these cells together with those already known means more opportunities for treatments and future developments. The bag and multiple vials are stored in in two geographically separate storage locations in the UK to provide an additional security. Some therapies only require a fraction of cord blood sample. Storing in multiple vials mean that you have an option to use just a portion of the sample as required and keep the remaining in storage until needed.